Proceedings of the 6th STS Italia Conference. Edited by Stefano Crabu, Paolo Giardullo, Francesco Miele and Mauro Turrini. An Open Access Digital Publication by STS Italia Publishing. Released: October 2017. 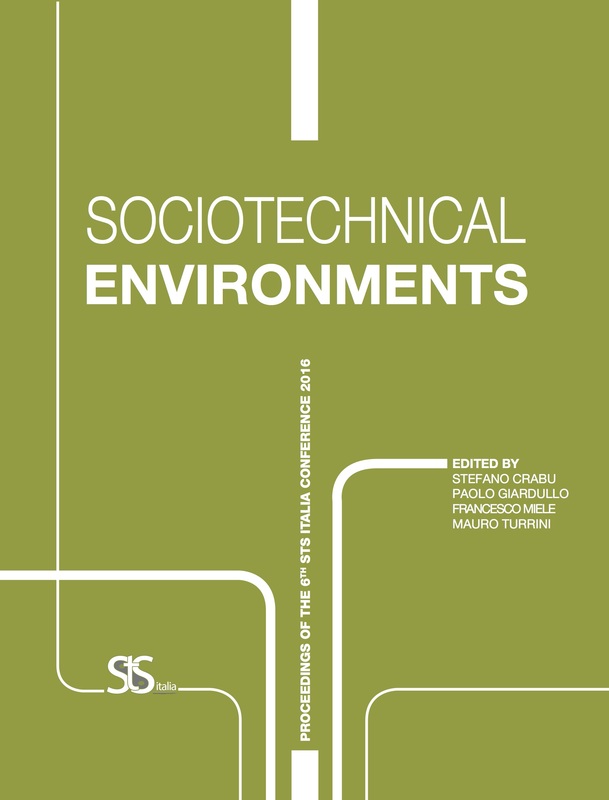 This volume, the second edition of the STS Italia Proceedings, includes a selection of the works presented at the 6th STS Italia Conference held in Trento (Italy) from the 24th to the 26th of November 2016. 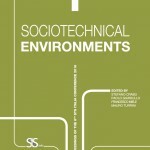 The focal theme of the conference, organised by the Italian Society for the Study of Science and Technology in collaboration with the Department of Sociology and Social Research of the University of Trento, was Sociotechnical Environments. As with the previous edition, the conference – organised around twenty thematic tracks and one open track – represented a priceless interdisciplinary discussion arena that facilitated the meeting of different scientific and disciplinary perspectives interested in developing theoretical and empirical reflections on the new challenges for STS, such as the agential materiality or, from another perspective, the intimacy between human subjects and heterogeneous technological objects related to acting in situ or embedded environments.